There are two types of apps that run in your android phone.One of them starts when you open them up and the other would open up without your knowledge. The apps that open up without your opinion are those which would help other apps find your location,contacts and other important information related to you. Though they are very helpful as you don’t need to retype your information and sync your contacts, they consume a lot of battery and memory which you might feel a bit disappointed with. It depends on how well they are coded.A well coded one wouldn’t consume much battery and RAM compared to the poorly coded one. A notification will pop up when the ones in the background start running.If you find that your phone’s battery is draining fast,or your storage isn’t much up to the mark,then you can very well check for them in the Application Manager. 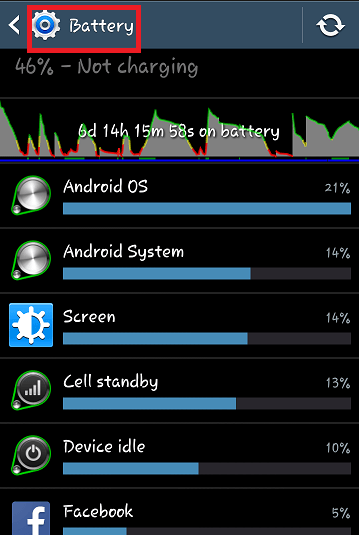 Also the ones always running can be found out along with the battery they consume. Here are the tips to disable and stop a few of them. You should first enable Developer options.To do that,go the About device option in the settings page and tap on build number option many times.Developer option turns on automatically. 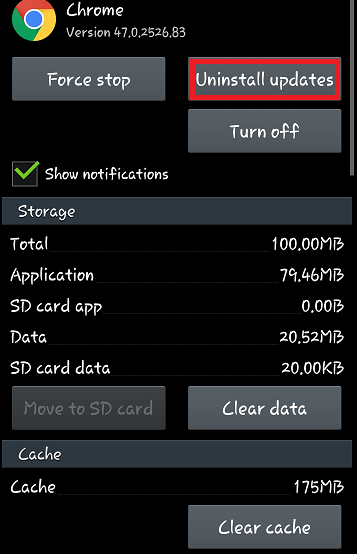 Now go the Settings and tap on the Application Manager option. Out of the various options that appear on top,swipe left and right to find the ones under the Running section.You get the ones currently running and the amount of battery they consume. To find out the apps that consume more battery, go to the Settings and under the System Manger option,go to the Battery option to find them. 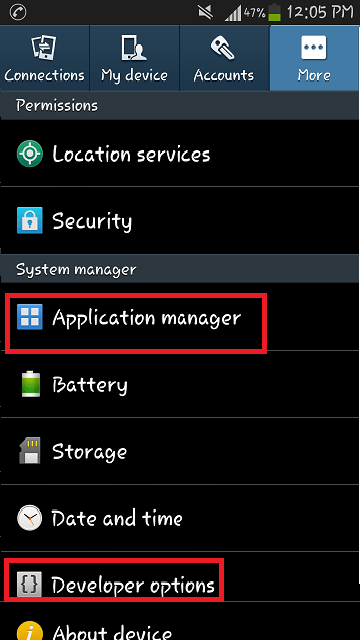 Choose the app from Application Manager,where you will find options like Force Stop,Uninstall updates,Turn off,Clear data and Clear cache. 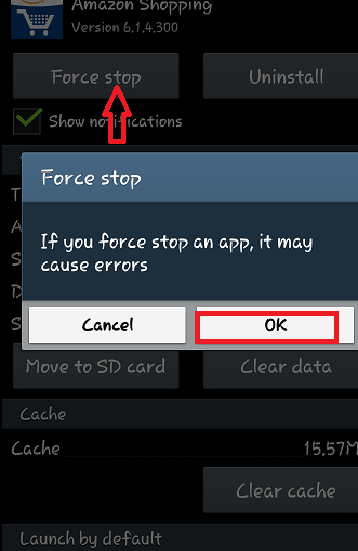 Choose on the Force Stop option to stop them from running in the background.Click on the OK button to accomplish this. You can also uninstall the one of your choice by clicking on the Uninstall Updates button. I recommend you apps like Greenify and Llama that will automatically detect the apps running in the background and will force stop them whenever you are not using it.But then, you will require root access to them. They also help you to hibernate the apps. 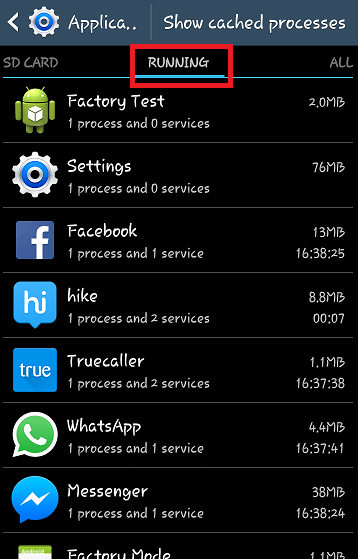 Hope you can now save much of your battery and enjoy sufficient spaces for all data.Do try this out.